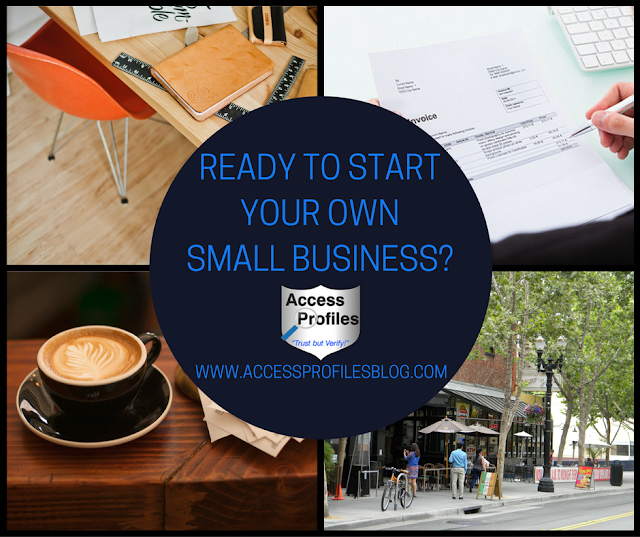 Access Profiles, Inc.: Are You Ready to Start Your Own Small Business? Some of us dream of hitting the lottery. Others play every contest and sweepstakes around - just hoping to land the big prize. Others wish for better health and happiness for themselves and their families. Maybe they have been working for others and are unsatisfied. Or maybe they are looking for a better way to take care of themselves and their families. No matter the reason, the dream of being an entrepreneur strikes many. The lucky ones already know the kind of business they want to run. They know what services they want to offer or what they want to sell. But still others have no idea where to begin. When I started my small business, I was somewhere in between. I knew that I wanted to start a background check company. 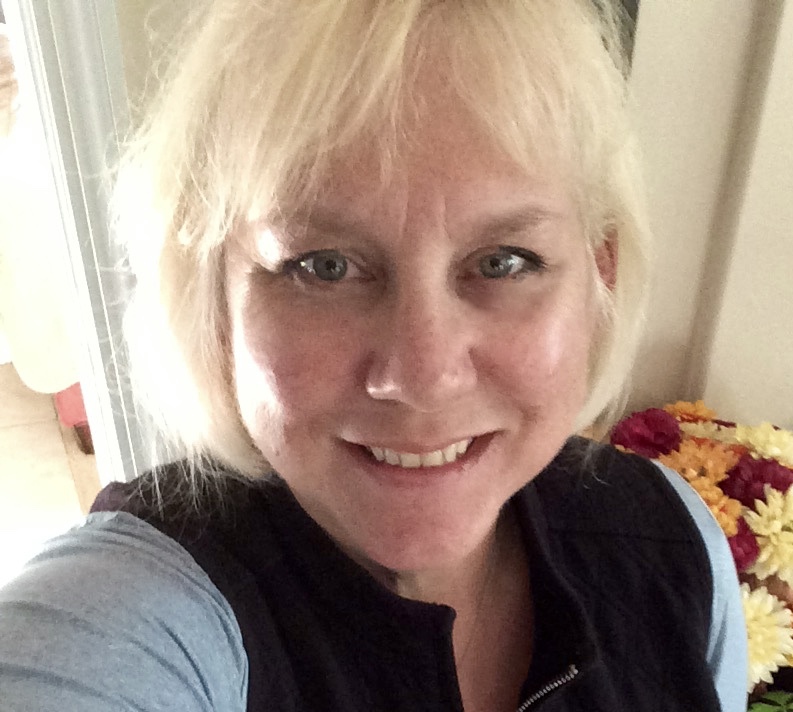 The idea of helping other small business owners succeed appealed to me. I was lucky enough to start my business with partners. Each of us brought our own skill set to the table ~ and where one of us was lacking, there was another one of us to fill the gap. But we still had a lot to learn. Most of it was by trial and error. And it certainly helped that we all were willing to jump right in and do many things we never had done before. I gradually broke away from these partners and started running the business solo. It was a wildly exciting and scary time. But I have persevered. I have seen many changes within my industry. I have had to learn a lot about the day to day tasks of running a business. And I have even had to focus more on blogging and marketing than I ever thought possible. There has been a lot of changes since those early days in 1996, and I keep discovering more every day. 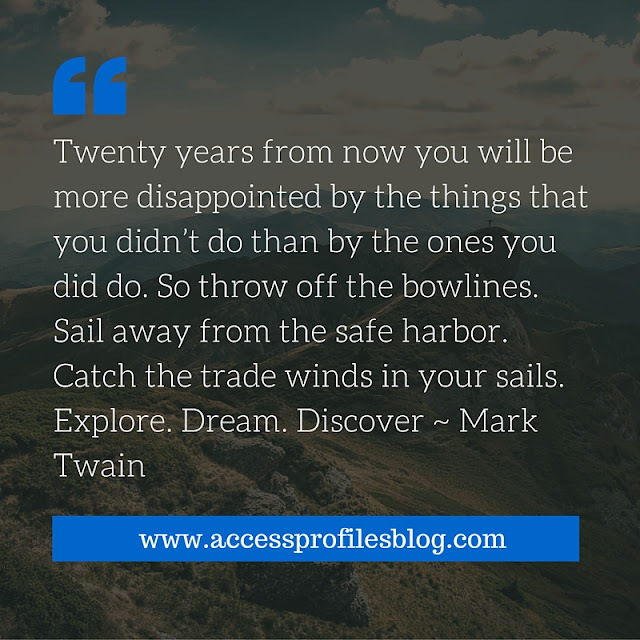 That is one of the wonderful things about setting your own course. You can go in almost any direction you choose. need a little help now and then! For the past year or two, I have had people contact me who are thinking of starting their own small business. Most have been interested in a background check company, but others have been all over the board. Now the real work began. If I was to make this work, then I had to go in with a plan. I knew I wanted to start something that could offer real value and concrete advice to anyone interested in starting their own small business. I set to work writing a Mentoring contract, creating a list of One on One Session Options, and developing lesson plans to go with those sessions. I even had to decide on a price for my services and set up payment options to make it easy for my clients. but I am now up and running! I enjoy getting to know my clients and feeling their excitement as they get closer to achieving their goals. I especially appreciate it when, after a session, they share their sense of relief that they now know how to move forward. I am truly helping people. It has already been a very rewarding and satisfying adventure ~ and I am committed to continuing on this journey for a long time to come! and Share this article on your Favorite Social Sites! Thanks! become a Small Business Owner? Or are you interested in taking your company to the next level or finding out more about what it takes to run a Small Business? API can help you get started! Wow! I like it. I was also searching some small business consultant brisbane who can help me starting my own business. It will help me in establishing my own business and free from this rat race. It will also help other to come out of this rat race. Thanks so much for commenting ABC Business Coaching! Starting your own business is definitely a great way to do something for yourself and set your own course. Feel free to contact me if you have any questions!